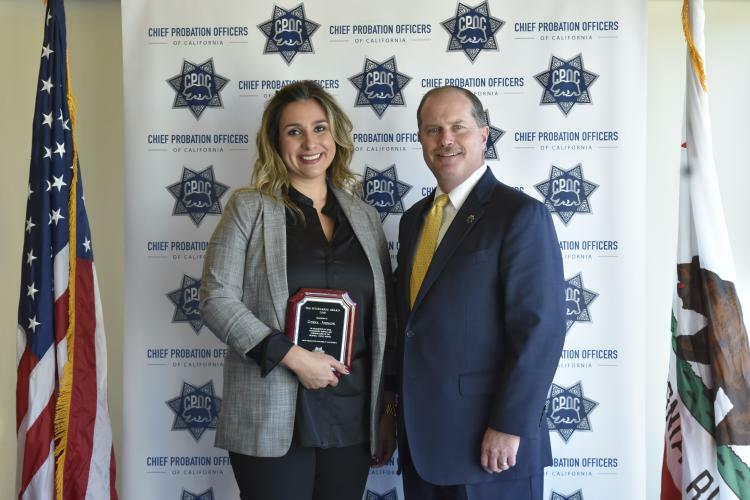 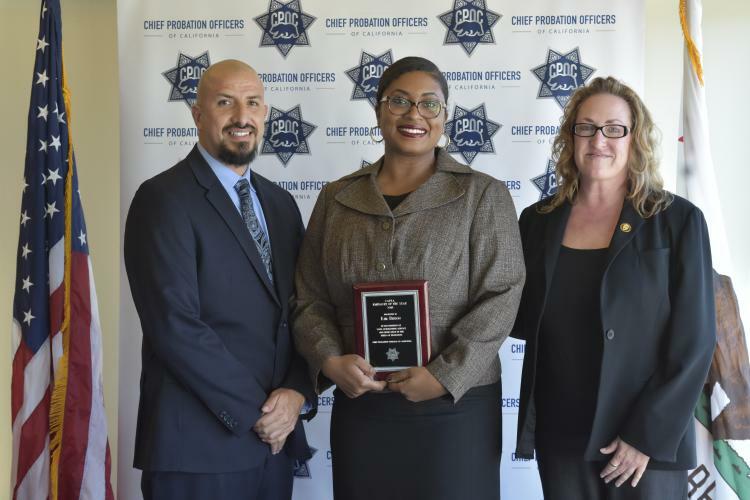 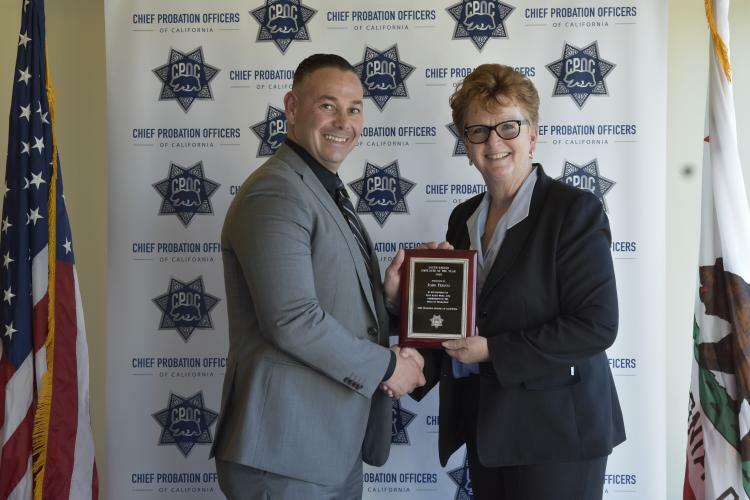 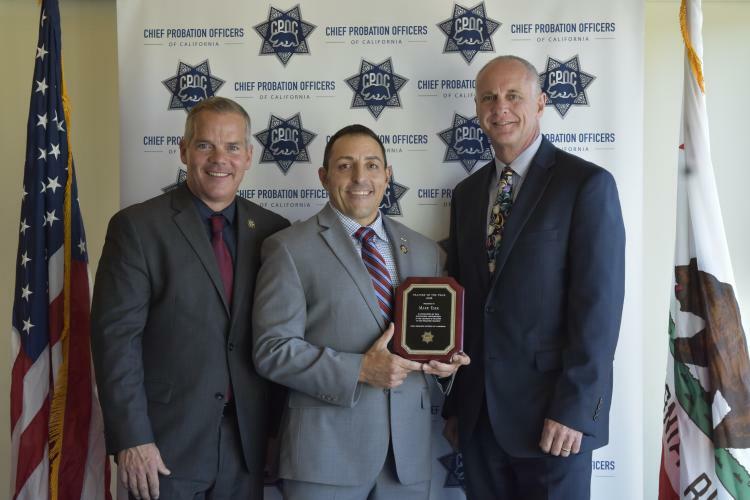 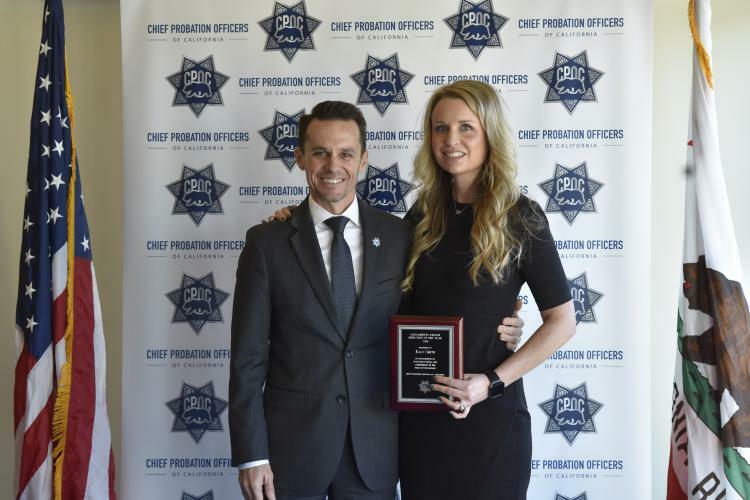 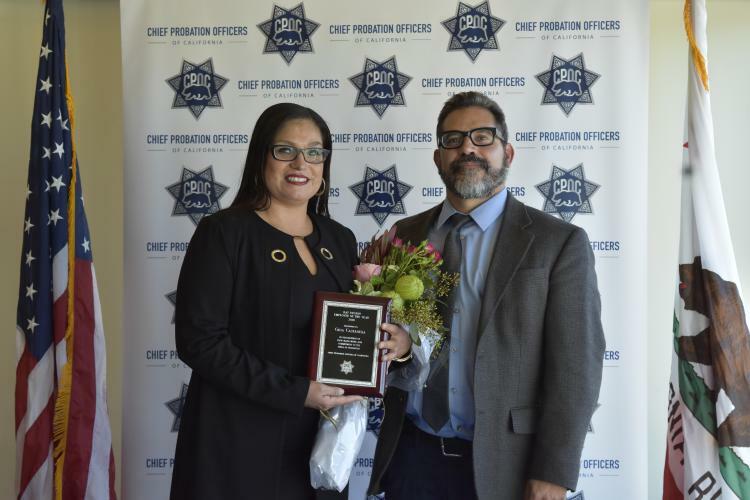 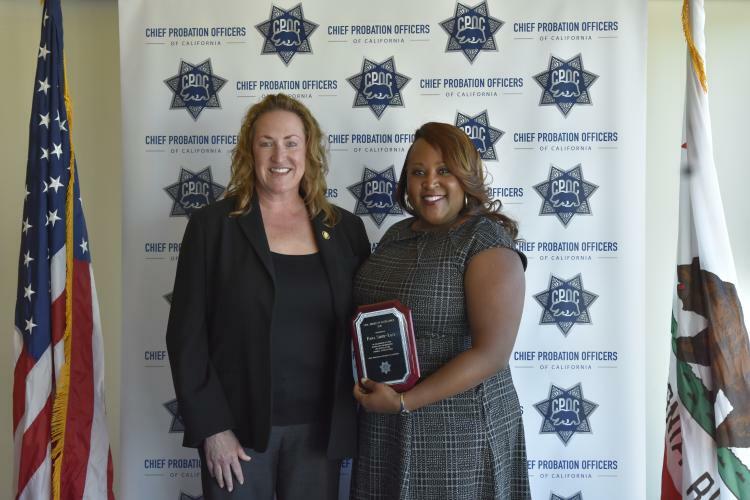 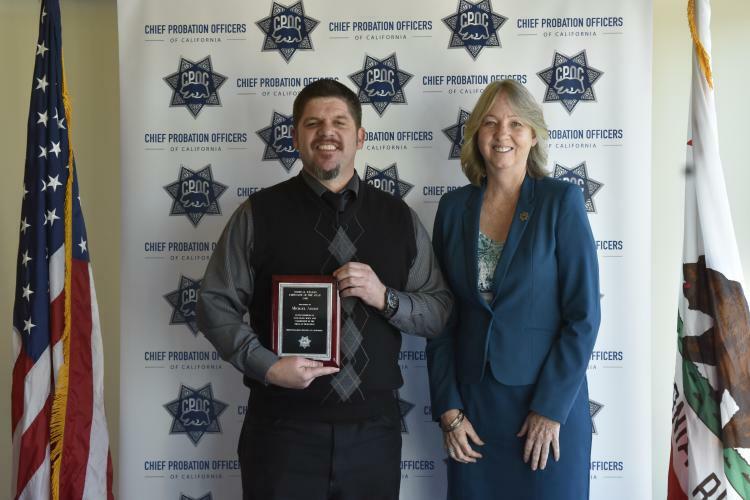 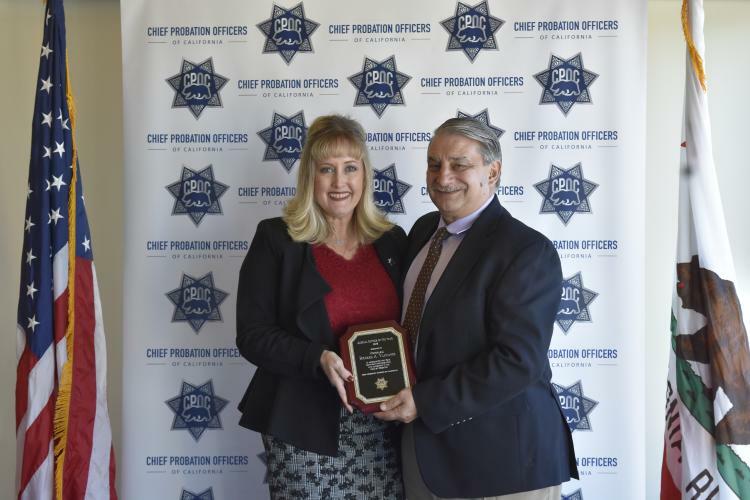 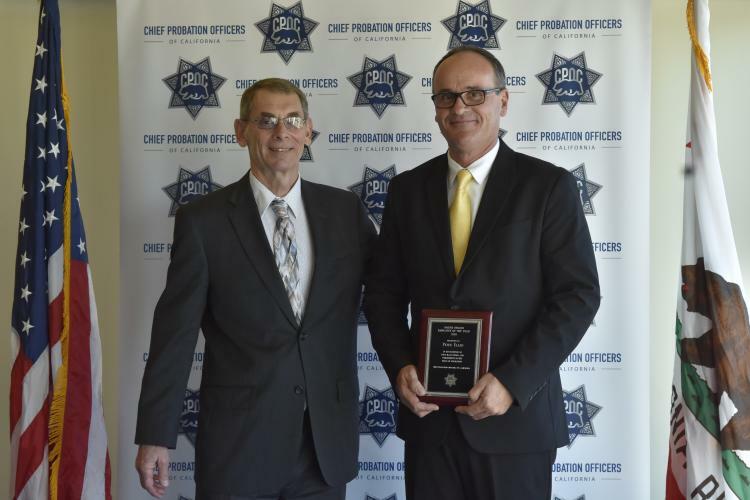 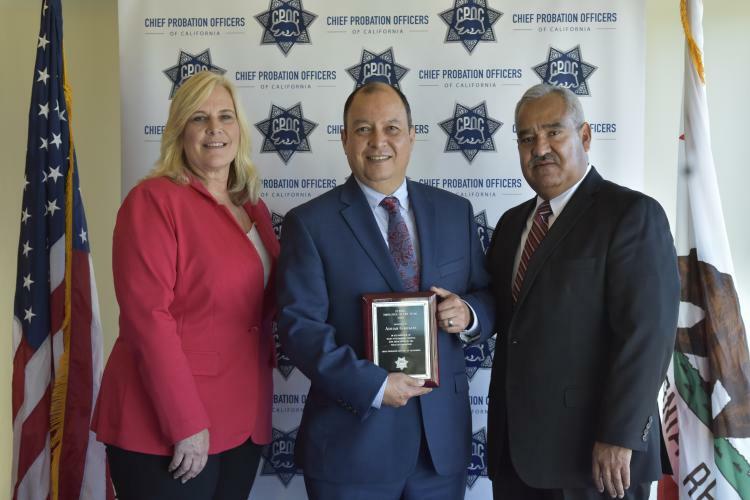 Each year the Chief Probation Officers of California select outstanding employees and other persons who make significant contributions to the field of Probation and present the awards at a luncheon in December. 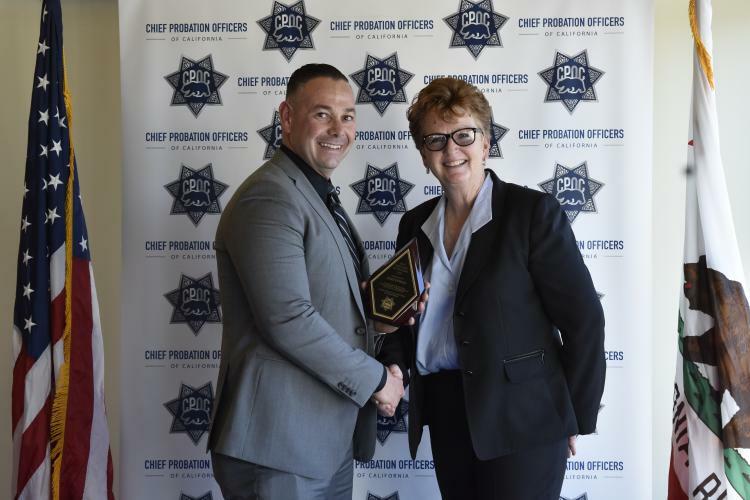 Winners are selected from nominations received from a Chief Probation Officer. 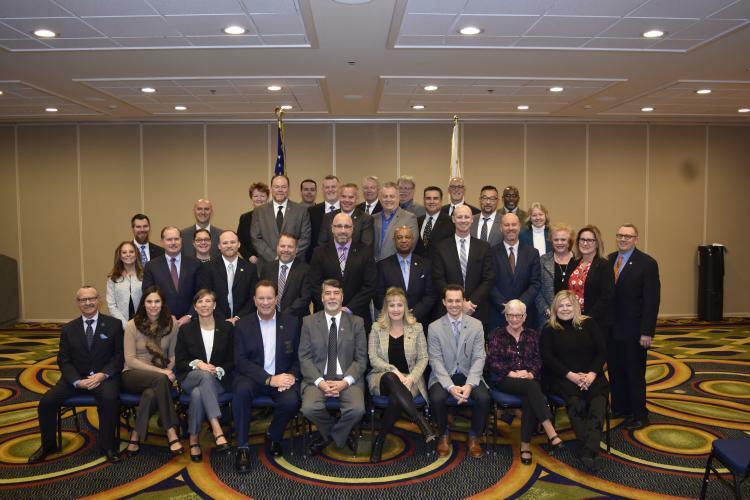 Each affiliate organization (PBMA, CAPSA, CAPIA, and PITMA) selects their honoree. 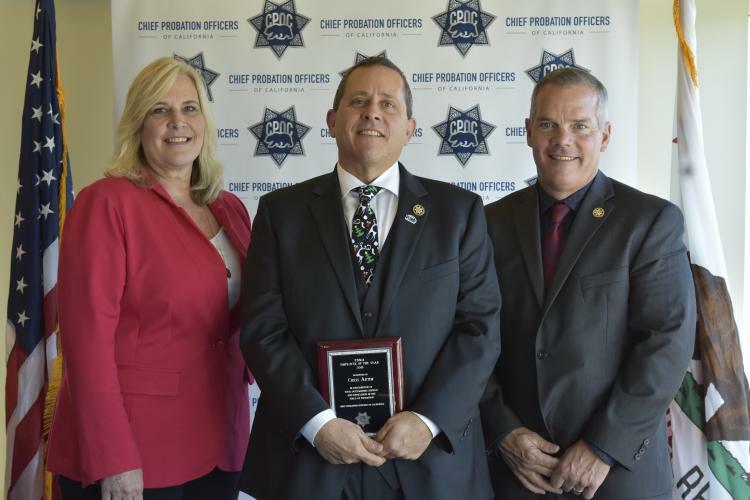 Chiefs nominate their staff and a winner is selected for each CPOC region. 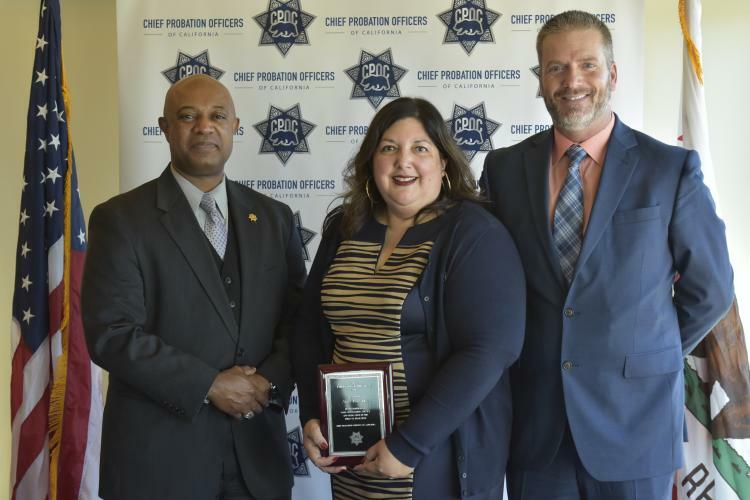 The CPOC employee of the year is selected from the five regional winners.